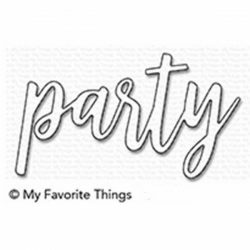 Balloon Alpahbet die set by My Favorite Things. This complete set of letters allows you to spell out any greeting you can dream up using jaunty, festive balloons. 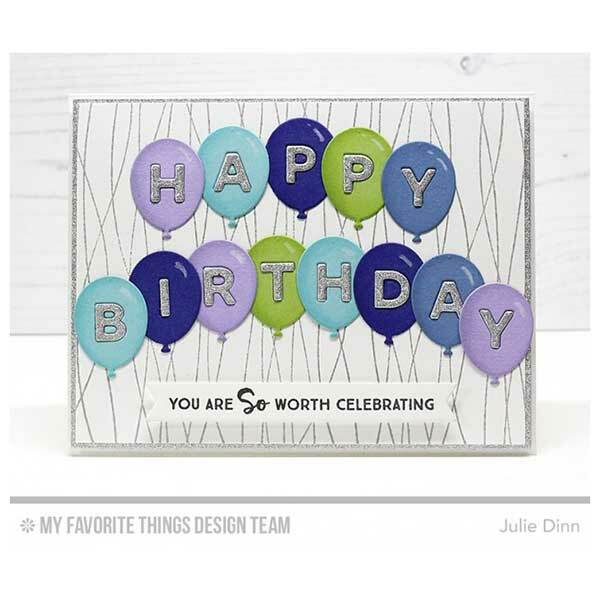 Customize each card for your recipients’ names and favorite colors. 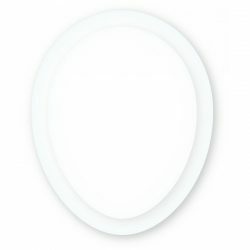 The resulting letters are sturdy little characters measuring 7/16″ in height. 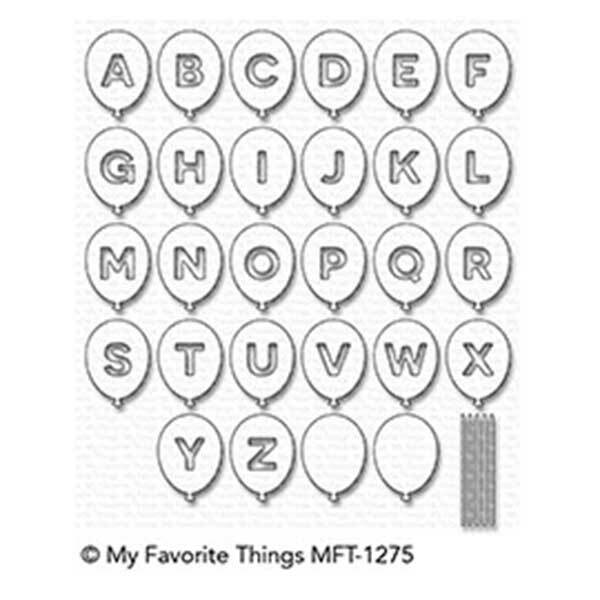 Use them separately or inlay them within the balloons to create contrast in your message. 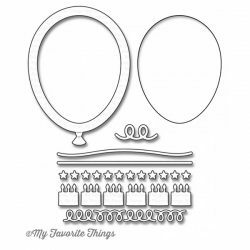 We’ve also included a number of solid balloons and multiple balloon strings. 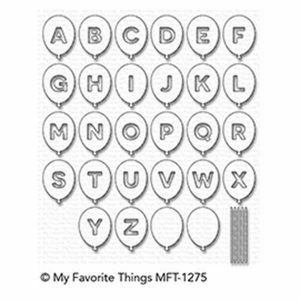 Use the solid balloons as accents, layer beneath letter and number balloons, or give characters you add from other sets in your collection a festive prop. 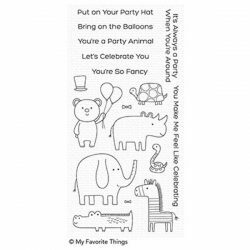 Birthday card making will be a bundle of fun with this set!